Gallons of Water Saved by Pact Customers. Our Certified Organic Cotton consumes very little water compared to conventional cotton. As we don’t use harmful inorganic pesticides and fertilizers, there is little to no water pollution, so you conserve water every time you choose organic. Pact clothing is consciously crafted with super soft organic cotton to give you all the feels inside and out. No toxins. Less environmental impact. Better for all. It shouldn’t cost more to do the right thing. 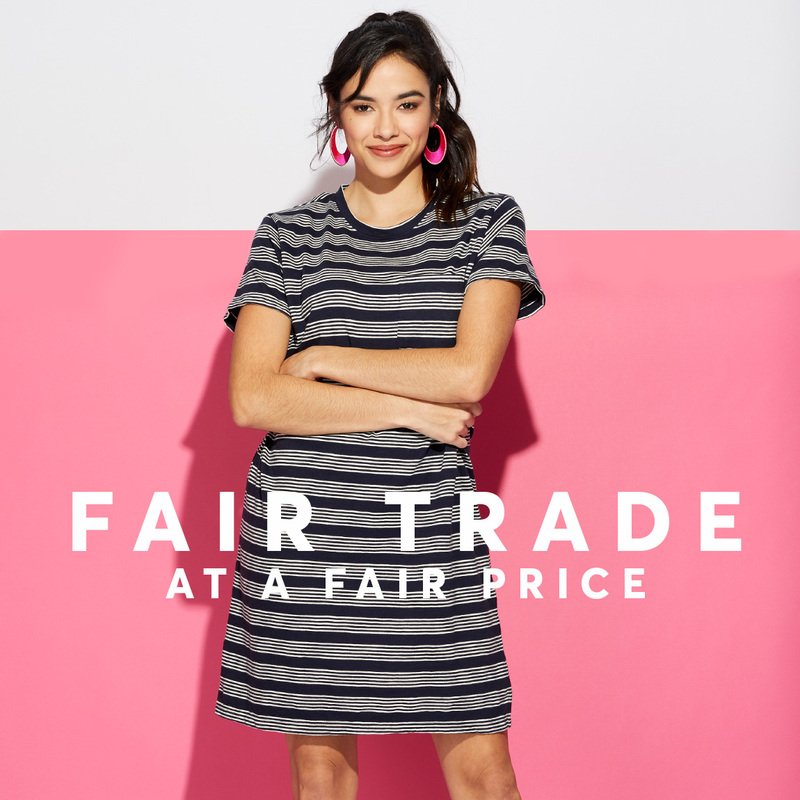 Pact clothing is made by people who receive better wages and working conditions in Fair Trade Certified™ factories. You’re 100% one-of-a-kind, and Pact likes that about you. 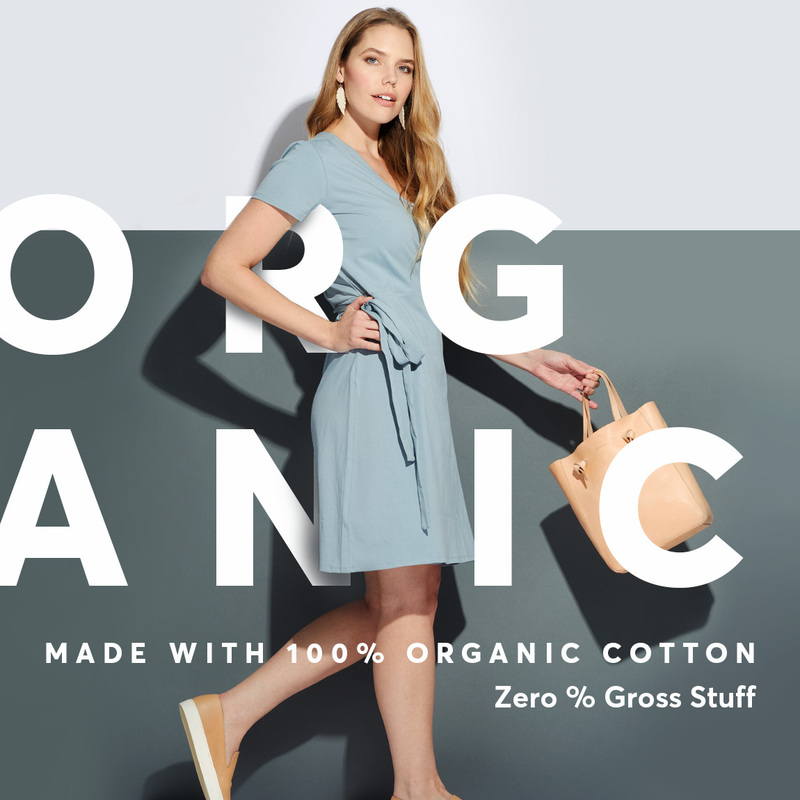 It’s why we serve up Fair Trade Factory Certified™ organic cotton clothing that frees you to unleash what’s underneath. Bras and undie sets crafted from 100% organic cotton and tinted with individuality. Share your style with #OrganicallyMe to show the world how you do Pact. Feel the difference of our 100% organic cotton sheets. Free shipping on U.S. order. Clean Sheets. Clear Conscience. Feel the difference of our 100% organic cotton sheets.